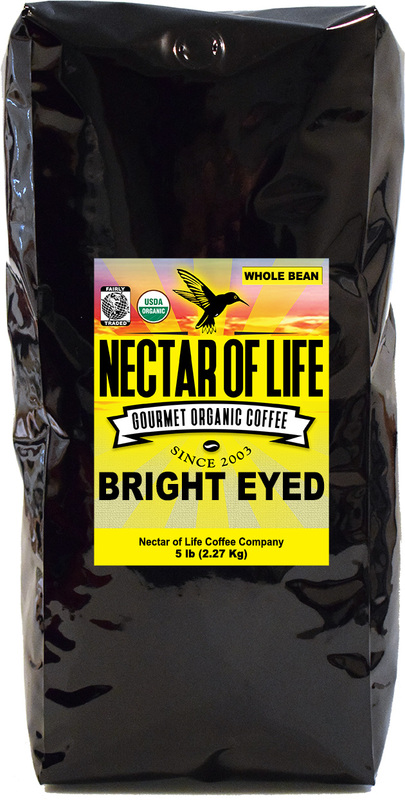 Roaster's Notes: Bright Eyed is a very complex smooth coffee. It sits right between being a medium roast and dark roast. This blend is comprised of Strictly Hard Bean (SHB) Guatemalan coffee, Colombia and Grade 1 Sumatran coffees. 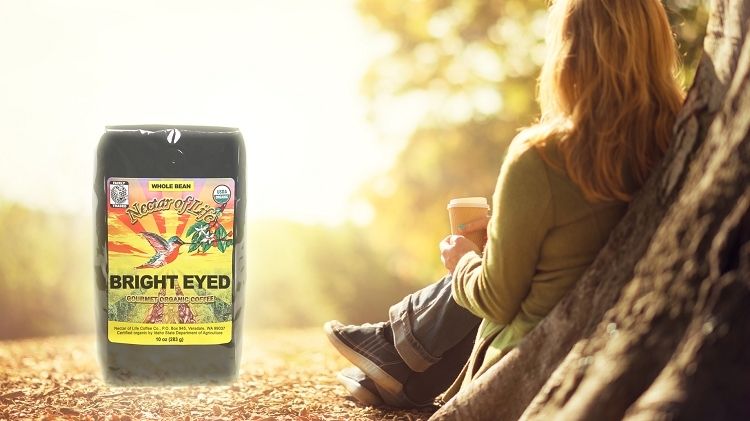 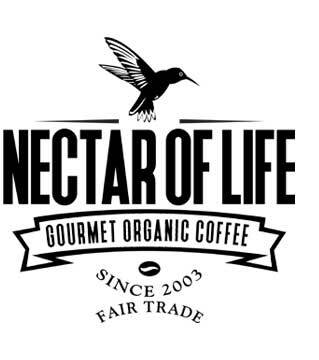 All the coffees of this blend are dual certified organic and Fair Trade Arabica. Low acid coffee with an extremely FULL BODY. The brew smells of nuts and dark chocolate. On the palate it is all enveloping with a noticeable thickness. The upfront flavors are dark chocolate with earthy notes. The finish is long with spice, stone fruit, chocolate and a slight hazelnut tone. 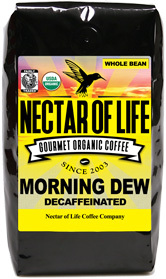 Works well as drip coffee, French press, vacuum pot, pour over and espresso.